Breaking news! 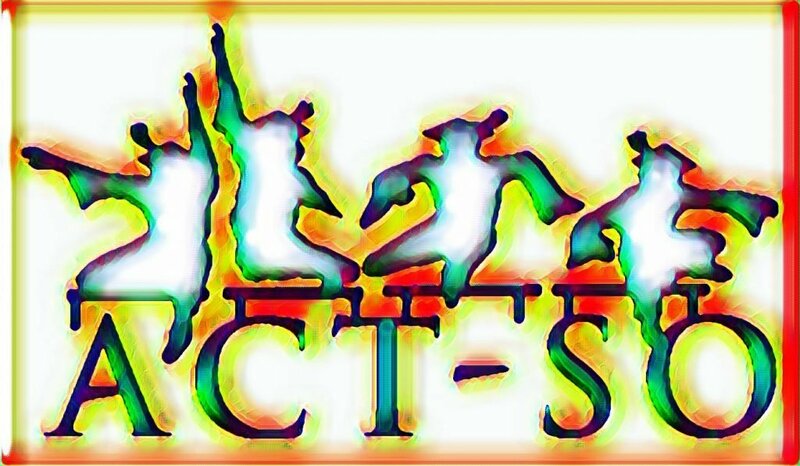 The ACT-SO Showcase will be held at the fantastic World Beat Center in Balboa Park! Join us to celebrate the Academic, Cultural, Technological and Scientific talents of African-American high school students on April 27th! The exact schedule of events is not yet finalized, but the various competitions will begin at 1pm and finish by 5pm. A detailed schedule will be available soon, so you can decide which competition(s) you want to see. 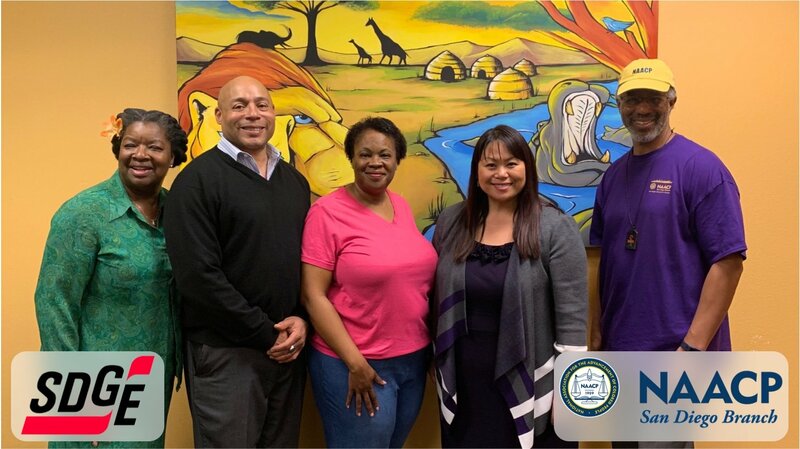 We met at 6pm, March 7, 2019, back in the Community Room at the Joe & Vi Jacobs Center for Neighborhood Innovation, 404 Euclid Avenue. The turnout was larger than average, probably reflective of our membership growth over the last months. You may view the meeting packet. We met at 6pm at the Joe & Vi Jacobs Center for Neighborhood Innovation. We were not in the Community Room, but instead were on the third floor, in Room #389. 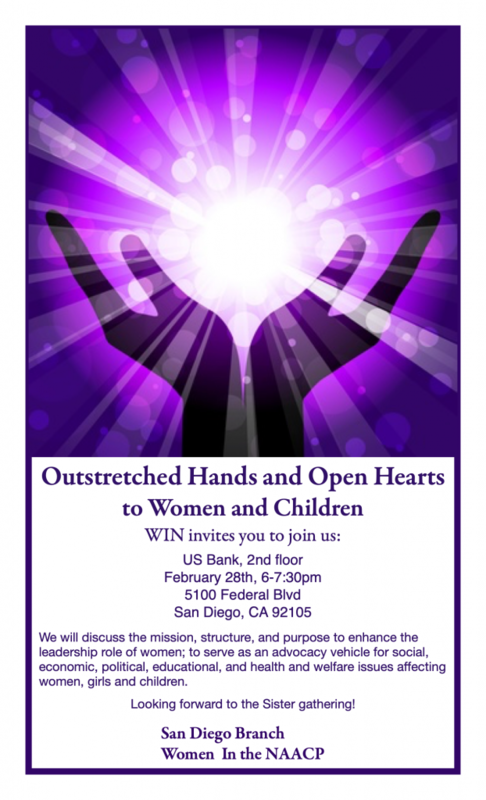 We will return to the Community Room in March. Wow! Our Partners at SDG&E Really Came Through! Last night at our February General Membership Meeting, Ms Nhu Tran, Community Relations Manager from SDG&E surprised us by announcing that SDG&E was giving us a $10,000 grant to further our work with kids. We are so grateful to see SDG&E take such an interest in developing African-American kids into the leaders we all know they can be! Dr Martin Luther King, Jr giving his “I Have a Dream” speech. The t-shirts are here. If you ordered a t-shirt, we have it for you. If you didn’t order a t-shirt, you can still pick one up in most common sizes. 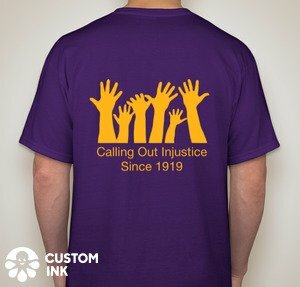 T-shirts cost $15. 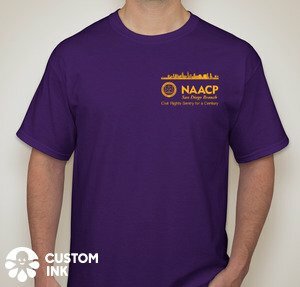 You may purchase one at the parade, or you may purchase one from 2-3pm on Saturday, January 19th at the NAACP Office, Room 388 of the Joe and Vi Jacobs Center at 404 Euclid Avenue. Please arrive by 1pm to be sure to have time to find us before the parade begins. 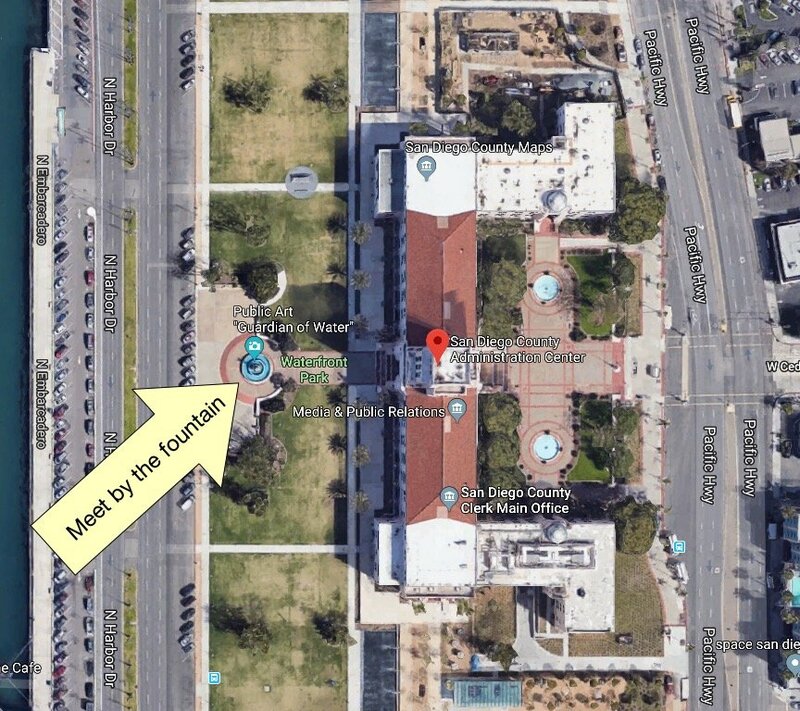 Consider taking the trolley to the County Administration Building to avoid parking problems. Join us on Harbor Drive Monday, January 21, 2019 at 2:00 p.m. for the 39th Annual Martin Luther King Jr. Parade. This is one of the largest celebrations of its kind in the United States in honor of Dr. Martin Luther King Jr.. The parade is filled with dazzling floats, phenomenal High School Bands, Drill Teams, College, Fraternities & Sororities, Churches, Peace and Youth organizations. This parade is coordinated by the Zeta Sigma Lambda Chapter of Alpha Phi Alpha Fraternity Inc., the oldest African American fraternity in America, founded in 1906 at Cornell University in Ithaca, New York. Dr. King was a member of Alpha Phi Alpha. Come join thousands as we continue the legacy of Dr. Martin Luther King Jr. on Monday, January 21, at 2:00 p.m.